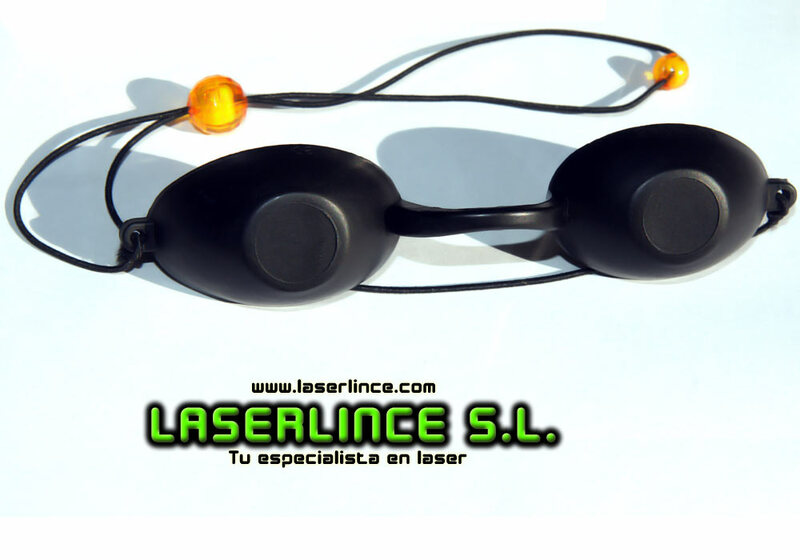 Fully adjustable to any patient 's eyes thanks to its adjustable bridge. 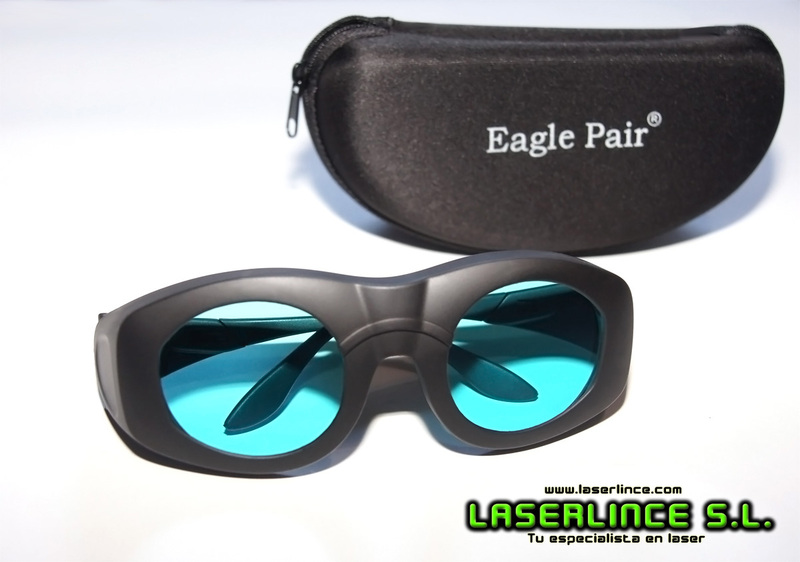 They are specially designed to provide maximum protection to patients with laser or IPL hair removal in areas close to the eyes . 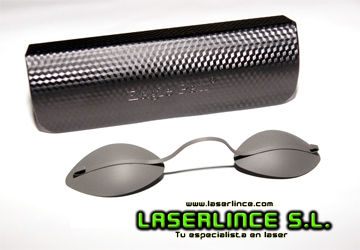 CE certified and comply with the European standard : EN207A1 : 2002 . 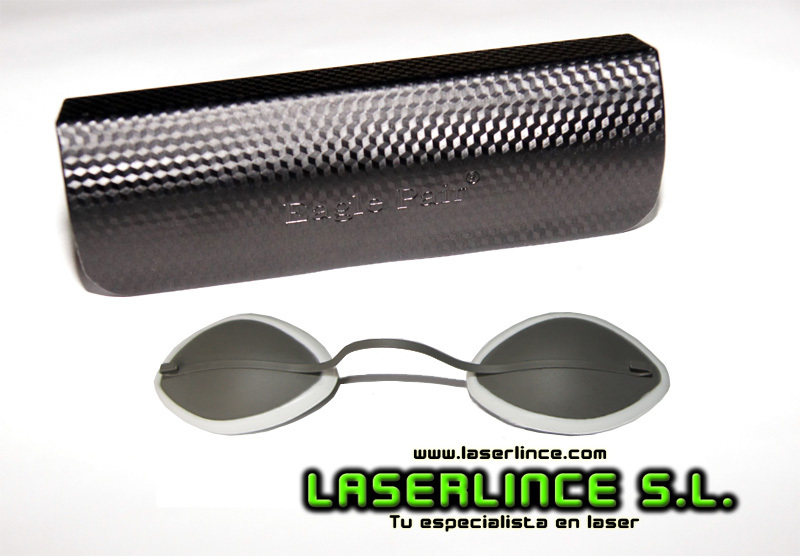 This product was added to our catalog on Wednesday 29 January, 2014. 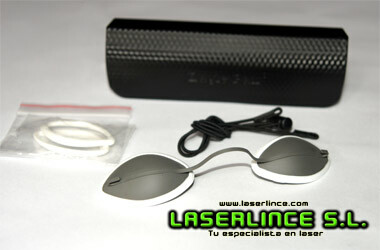 Laserlince, S.L. / N.I.F. : B 47 635 859 / Registro Mercantil de Valladolid Tomo 1342 hoja VA-217 Inscrip. :1ª libro 0 folio 125.